The latest in the Sweet Corruption series is opening next month at theNevada Museum of Art, and follows an exhibition at the Lynden Sculpture Garden in Milwaukee earlier this year and one in 2012 at Morgan Lehman Gallery. 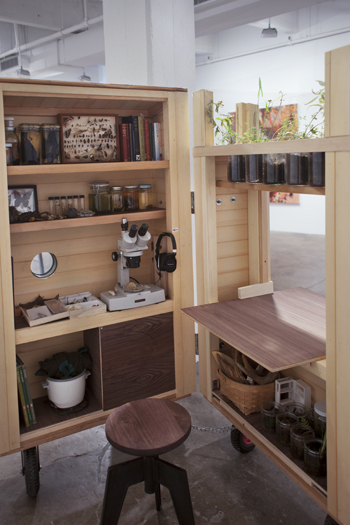 All have involved not just researching Victorian scientists, but also using this mode of practice as a way to go out into the field on her own and turn her studio into something of a laboratory. 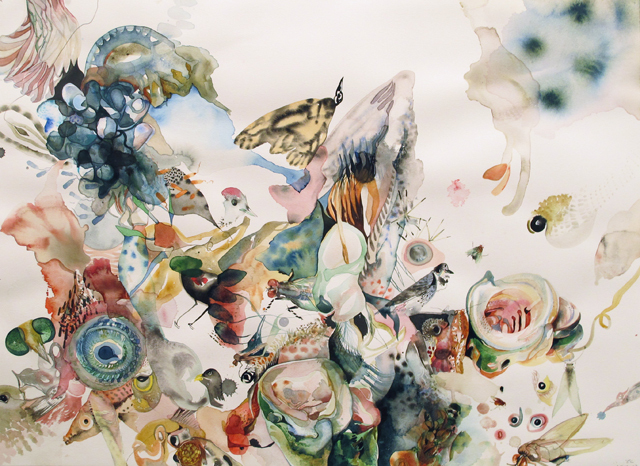 The New York-based artist’s exhibitions, while including her detailed swirling watercolors, also involve installations with microscopes, jarred specimens, and hands-on research stations. For the Nevada exhibition, she’s focusing on the work of Ellen H. Richards, a 19th century chemist who was the first female student at MIT, and was especially focused on sanitary engineering. 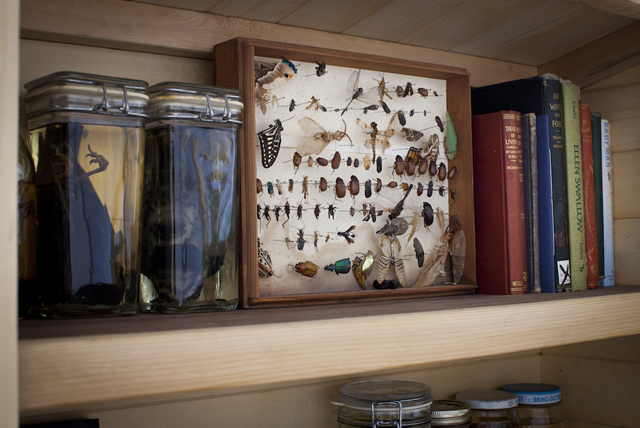 She also introduced the term ‘ecology,’ literally meaning “Earth’s households.” Richards was especially curious about the idea of controlling different “parts” contained in air, water, and food into a whole. Another interesting aspect of the Victorian female scientists for Clark is the language they employed to create analogies for the ideas they were working with. 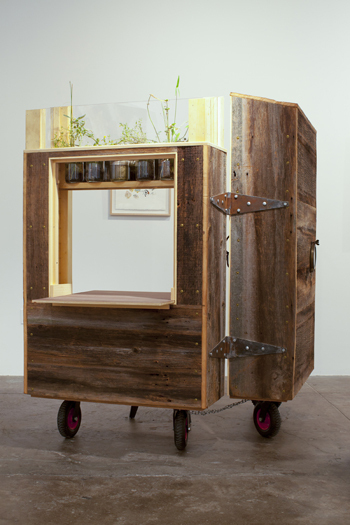 Emilie Clark: Sweet Corruptions is at the Nevada Museum of Art in Reno from October 5 to March 9.